The business IT environment is ever evolving and the difficulties have only become greater with disruptive trends like cloud computing, mobile apps and an increasingly mobile workforce. 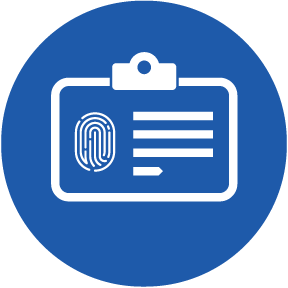 There are more devices and services to be managed than ever before, with diverse requirements for associated access privileges. 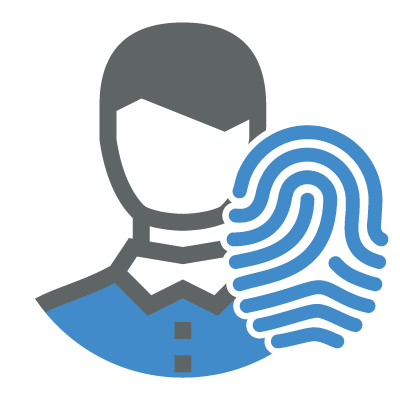 With so much more to keep track of as employees migrate through different roles in an organization, it becomes more difficult to manage identity and access. A common problem is that privileges are granted as needed when employee duties change but the access level escalation is not revoked when it is no longer required. 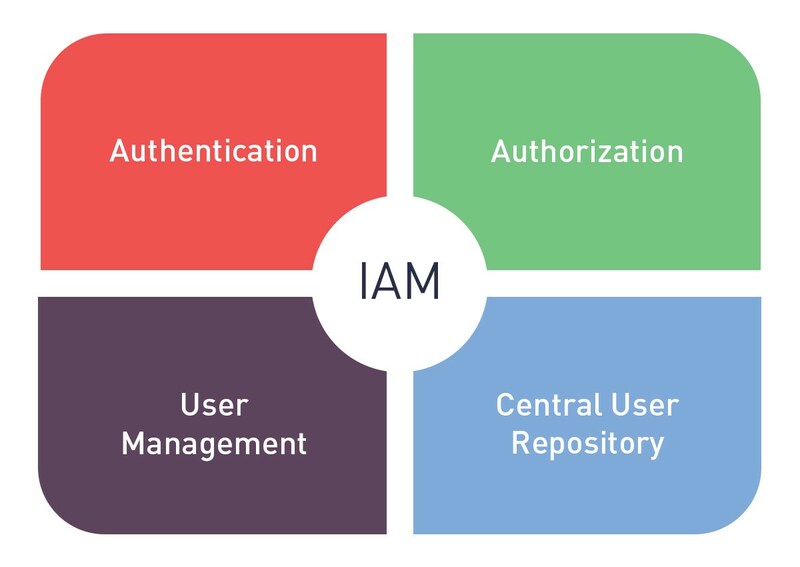 SAVIS Identity and Access Management is the central backbone that connects and manages multiple identities across applications, APIs, the cloud, mobile, and Internet of Things devices, regardless of the standards on which they are based.